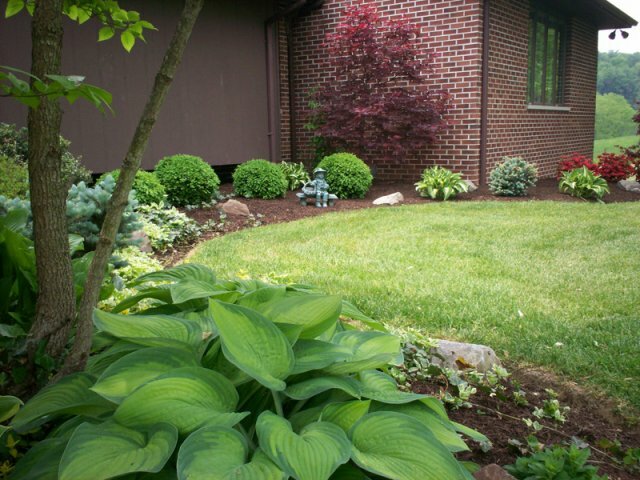 You want more than just a yard, you want a place where you can escape and enjoy life. Folks travel all over the world once or twice a year to find a place to get away from it all. 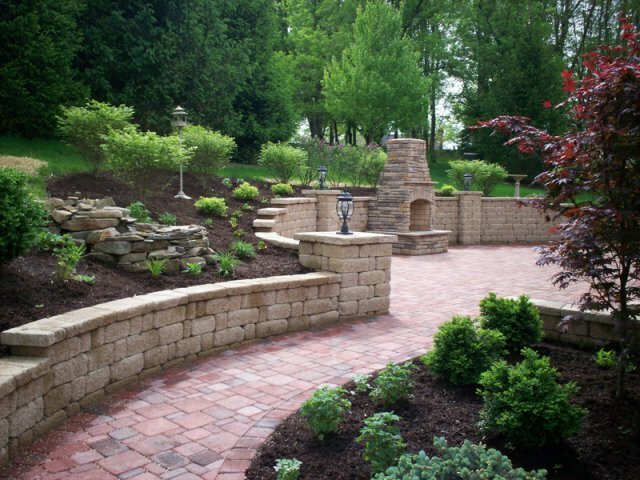 Let us make that place your own backyard. 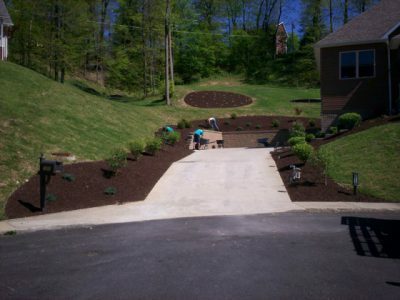 Not just a yard, but a work of art! What a way to brighten your day! 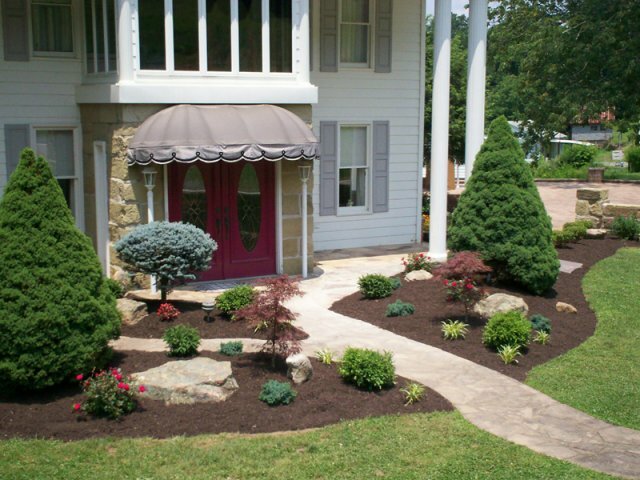 A lawn the whole family can enjoy! 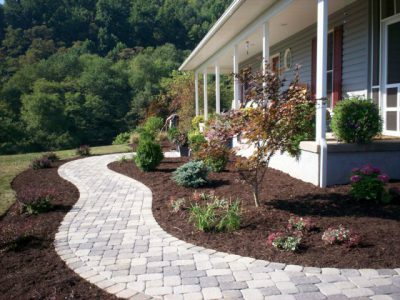 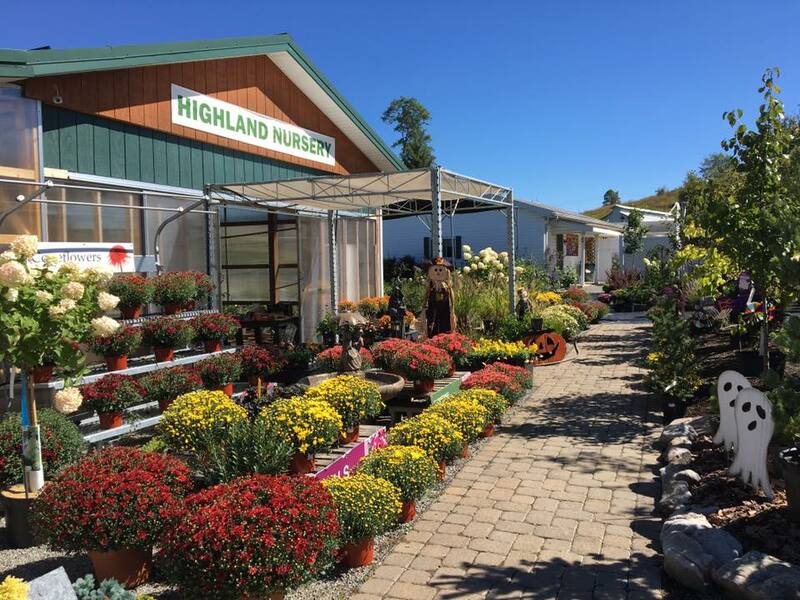 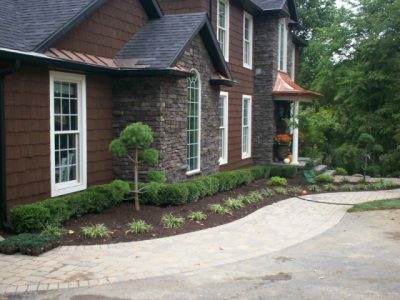 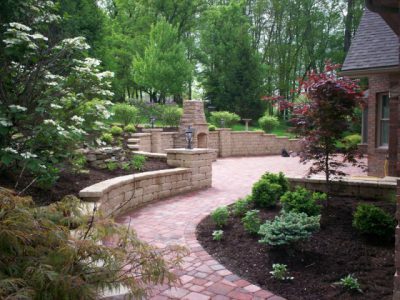 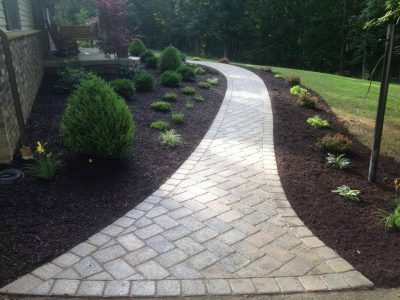 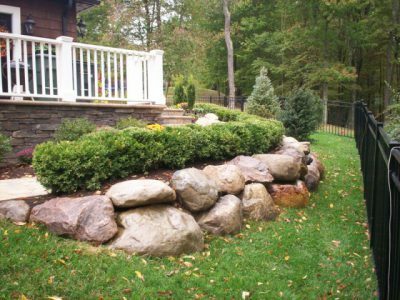 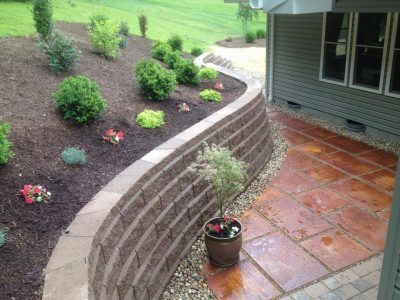 We proudly serve North Central West Virginia with a wide selection of landscaping, hardscape, lawn care and nursery services for both residential and business customers. We love it when you bring us your dream project and we help make it come true. Here is your chance to get to know a little something extra about us. 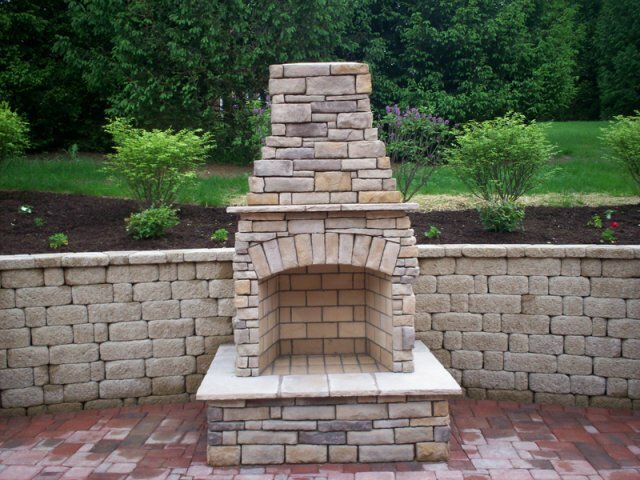 We are the complete outdoor specialist for your home. 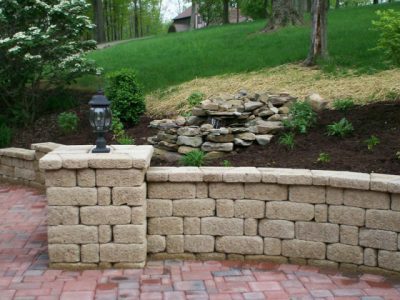 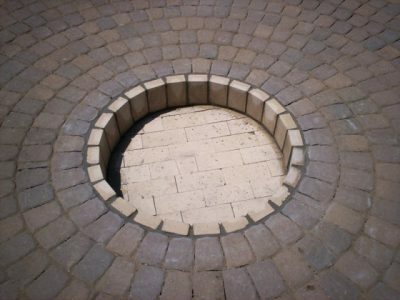 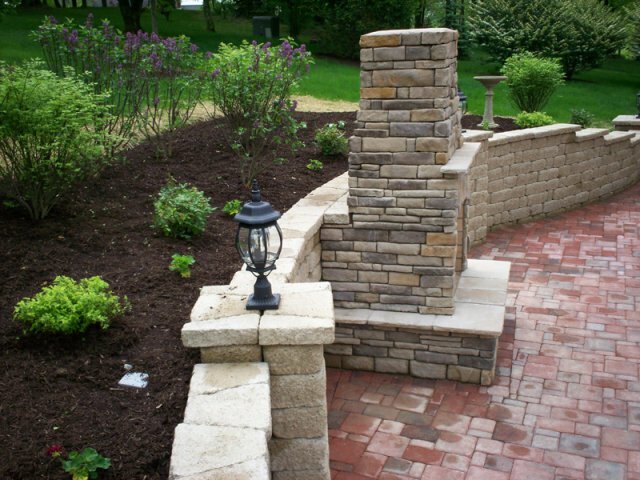 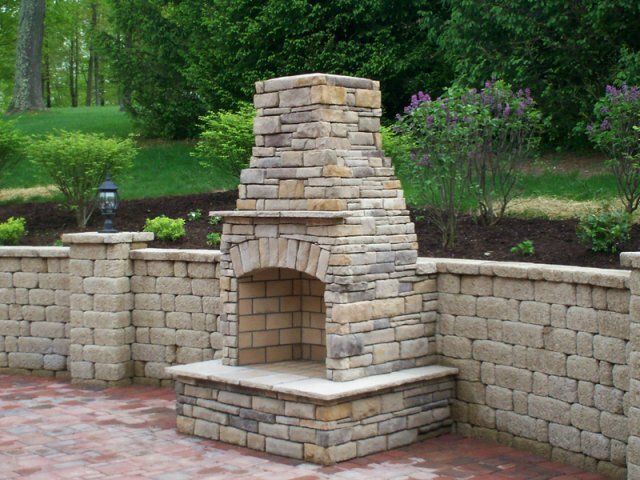 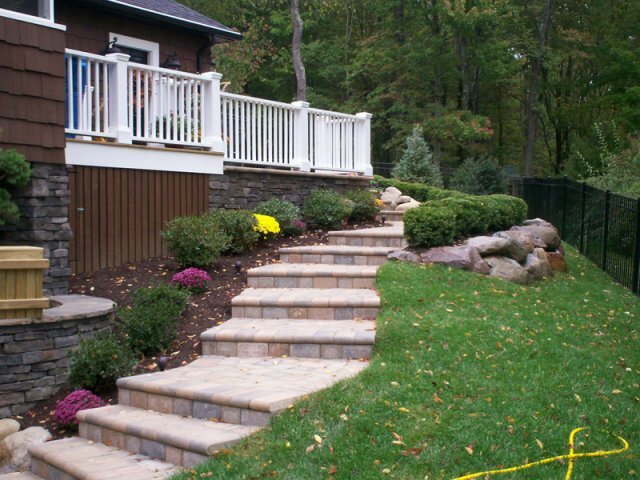 From landscaping and lawn care to retaining walls and brick paver patios. If it involves the outdoors, lawns and creativity, then we have probably done it. We have professional certified installers who are certified in what they do. 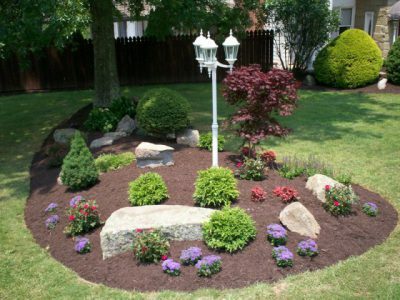 We also offer the best lawn care treatment service in the area. 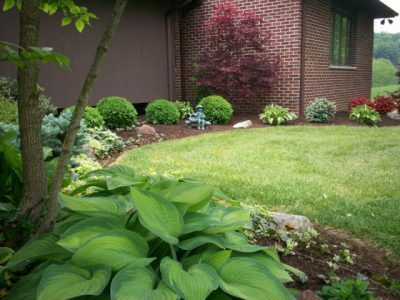 We go to great lengths to ensure we are utilizing the latest scientific and environmental techniques to ensure you have a beautiful yard for your family to enjoy. 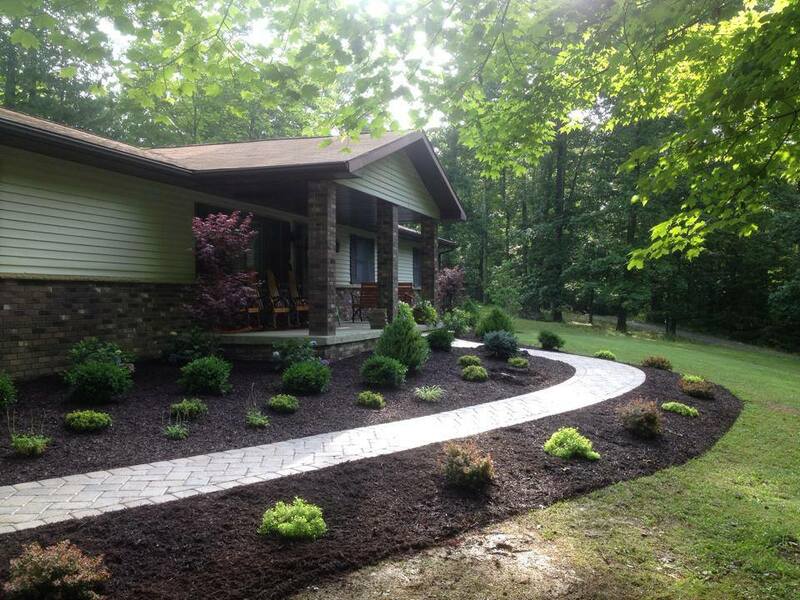 We are a family owned and operated business serving North Central West Virginia for more than 15 years. From Buckhannon to Morgantown and all points therein, we look forward to partnering with you. 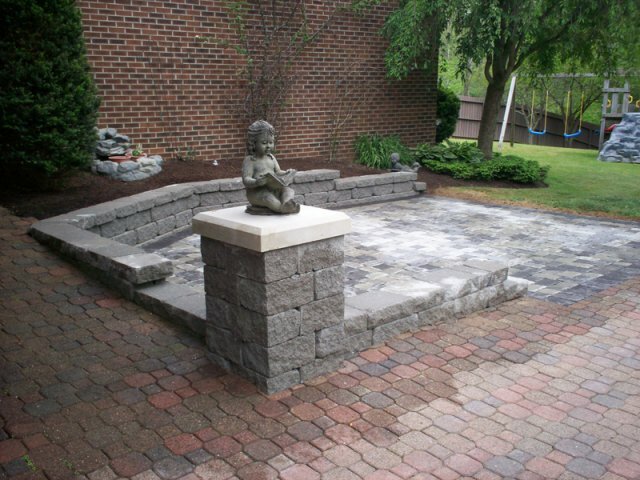 Did I mention we have done a lot of different projects? 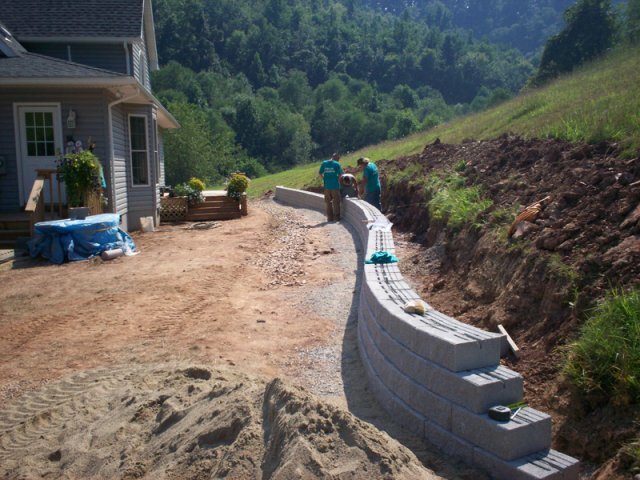 If you can dream it then we can create it. 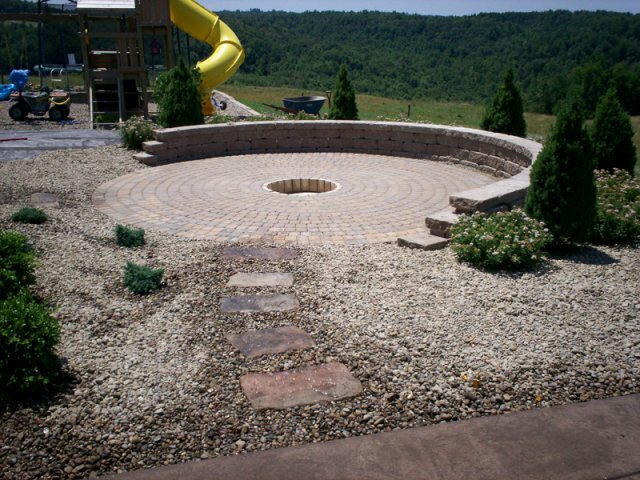 It does not matter where you live or the size of your project we have a design solution that will have you excited to get started. 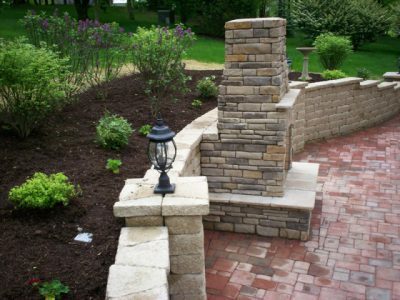 We are looking forward to hearing about your outdoor design project. 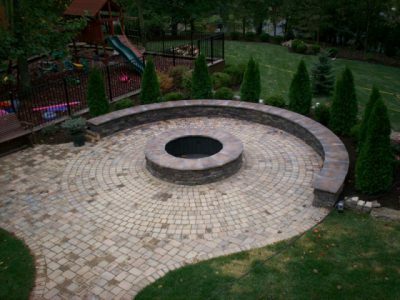 Contact us today and get on your way to the yard and outdoor space you have always wanted.